Welcome to the Marivaturist Web site. Our company wants to introduce you opportunities for relaxation on the Makarska Riviera, one of the most beautiful areas in the Adriatic. 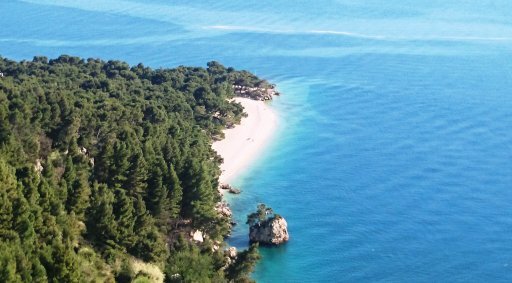 On the website you will find complete information about us and the services we provide, along with some useful information about Croatia and Makarska Riviera. Marivaturist tourist agency, established in 1954., has a very long tradition and experience. We are specialized in providing private accommodation and proud to point out that we offer high quality apartments and rooms throughout the region. We offer accommodation in Makarska, Brela, Baska Voda, Tucepi, Podgora, Drasnice and Zaostrog. In short, Marivaturist offers everything you need and want for your vacation. Everything you need to do is send us via our e-mail, phone or fax description of holiday you want and we will do everything possible to get your wishes fulfilled this summer. We hope you'll accept our offer and enjoy the beauty of the Makarska Riviera. Agency that you can trust! Yacht charter - Rent the best yacht for your vacation. Hotel - Visit our highly categorized hotels.